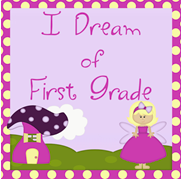 Lil Country Librarian: Let's Help Jonah Fight EB with Tamera at My Heart Belongs in First! 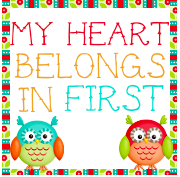 Let's Help Jonah Fight EB with Tamera at My Heart Belongs in First! Tamera at My Heart Belongs in First is doing a wonderful fundraiser to honor a little boy, Jonah, at her church who has EB. 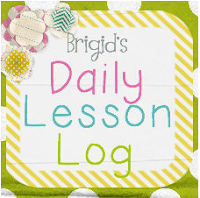 You can read about Jonah's story by clicking on the button below. 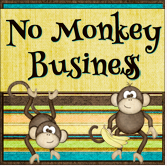 For a $10 donation, you will receive 20 amazing products worth over $85 from generous bloggers! 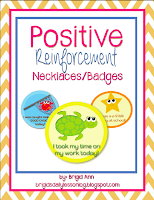 Brigid @ Bits of First Grade is donating her Positive Reinforcement Necklaces/Badges. 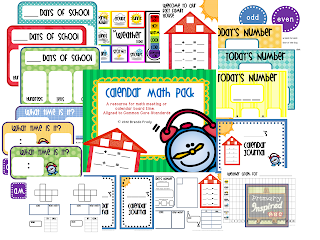 Brenda @ Primary Inspired is donating her Calendar Math Pack. 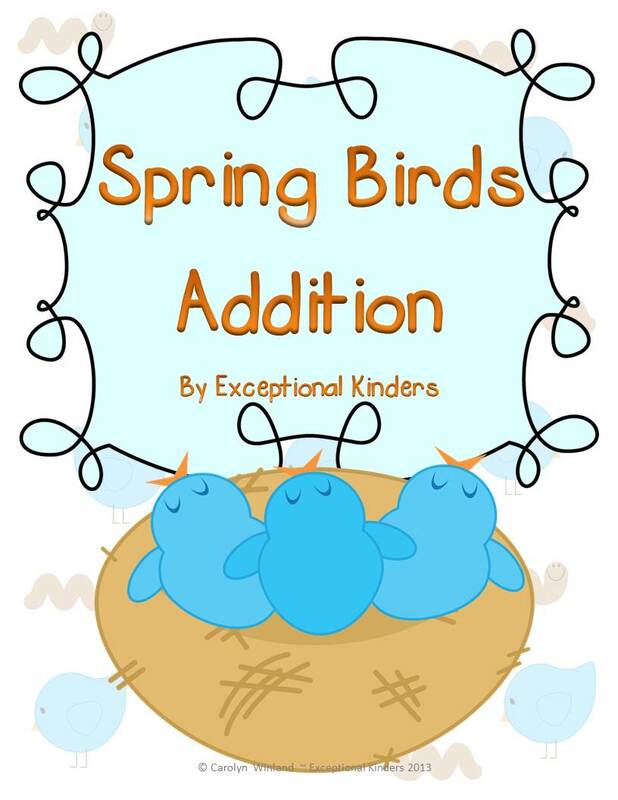 Carolyn @ Exceptional Kinders is donating her Spring Birds Addition Pack. 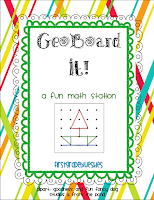 Catherine @ Brown Bag Teacher is donating her Painting Prepositions. 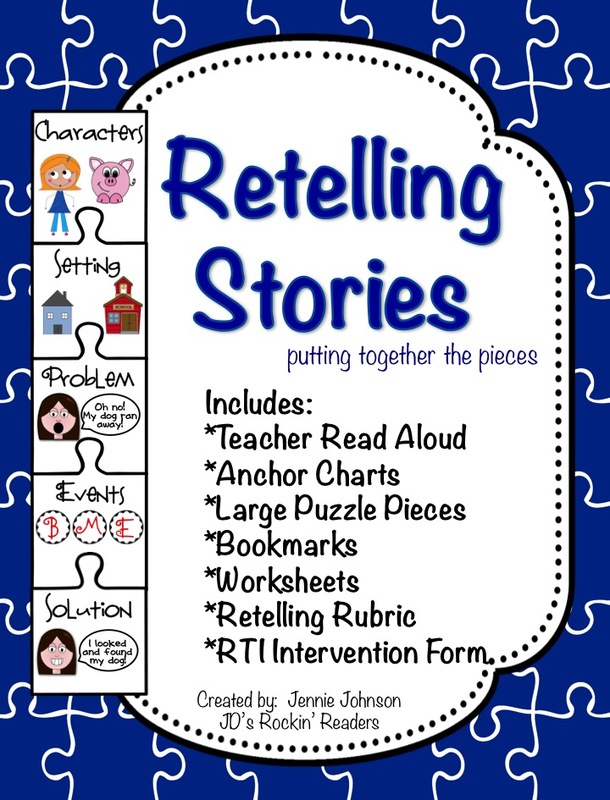 Jennie J @ JDs Rockin' Readers is donating her Retelling Stories Pack. 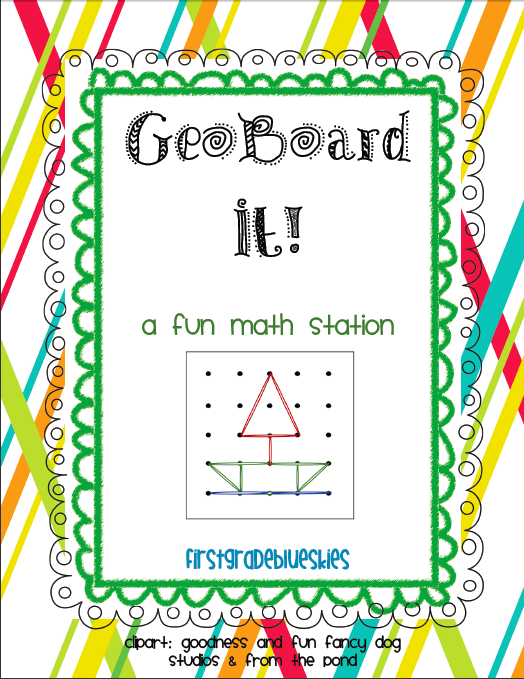 Jennifer @ First Grade Blue Skies is donating her GeoBoard It Pack. 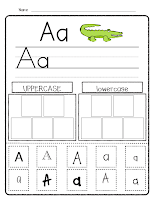 Jennifer @ Rowdy in First Grade is donating her Roll a Picture Pack. 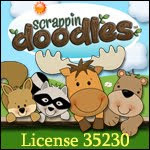 Jenny @ Suntans and Lesson Plans is donating her Possessive Pets Pack. 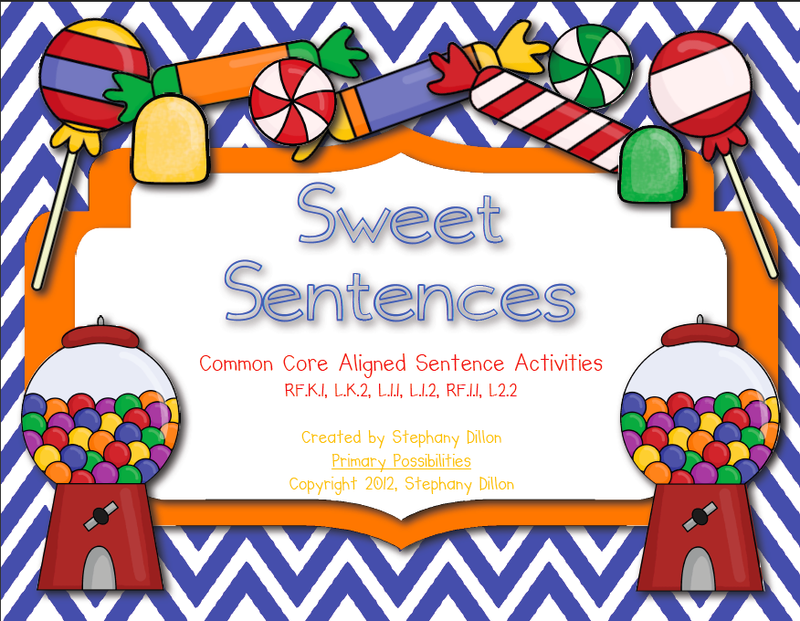 Kathy @ First Grade a la Carte is donating her April Math & Literacy Color by Codes. 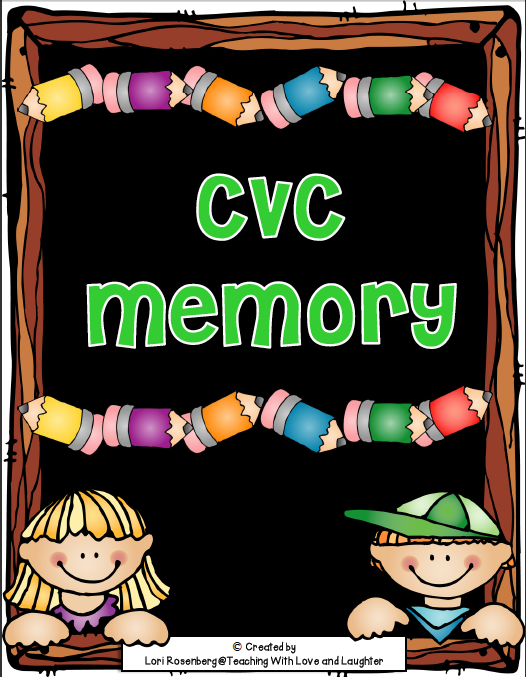 Lori @ Teaching with Love & Laughter is donating her CVC Memory Pack. 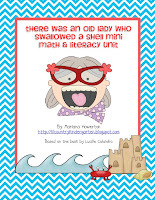 Marlana @ Lil Country Kindergarten is donating her There Was an Old Lady Who Swallowed a Shell mini Math & Literacy Pack. 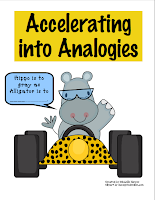 Michelle @ No Monkey Business is donating her Accelerating into Analogies pack. 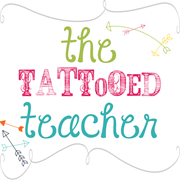 Rachel @ the Tattooed teacher is donating her Sweet Summarizing pack. 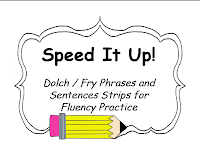 Richard @ Room to Read is donating his Speed It Up fluency pack. 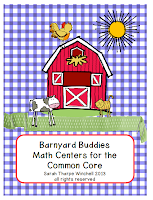 Sarah @ I Dream of First Grade is donating her Barnyard Buddies Math Centers. 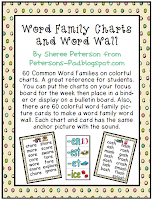 Sherre @ Peterson's Pad is donating her Word Family Charts and Word Wall pack. 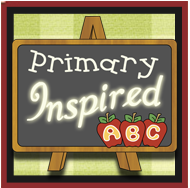 Stephanie @ Primary Possibilities is donating her Alphabet Pack. 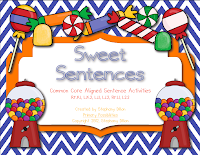 Stephany @ Primary Possibilities is donating her Sweet Sentences Pack. 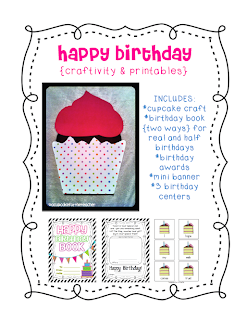 Teri @ A Cupcake for the Teacher is donating her Happy Birthday Craftivity and Printables. 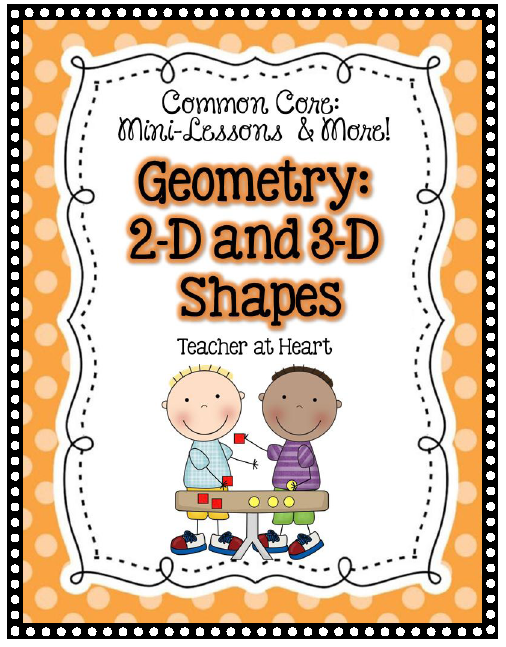 Teacher at Heart is donating her Geometry: 2D & 3D Shapes pack. 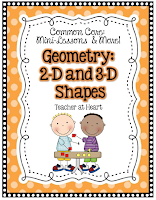 Tamera @ My Heart Belongs in First is donating her favorite vocabulary packs for the book, Chrysanthemum. 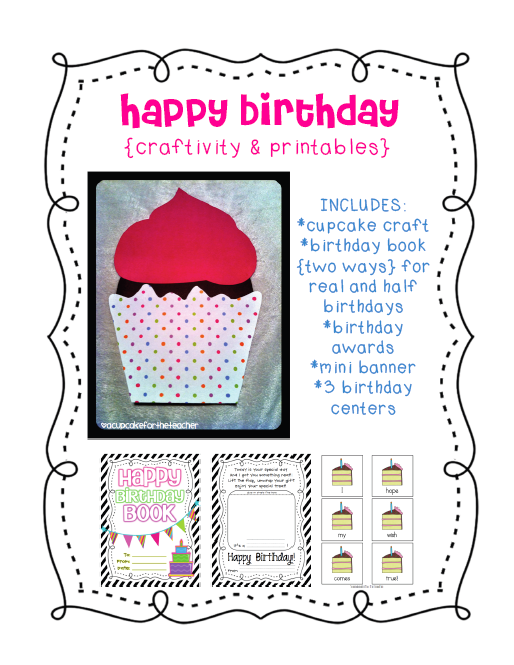 Thank you Marlana! 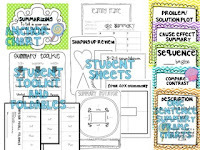 I appreciate your help so much! 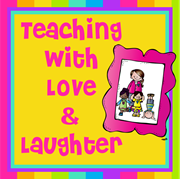 You are so welcome, Tamera! 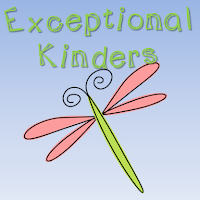 Thank you for doing such a wonderfully thoughtful thing for a precious child! :) I hope you get lots of donations on Jonah's behalf! 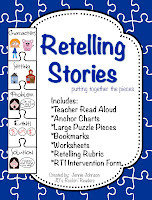 Marlana, first let me say congratulations for getting the Media Specialist job! 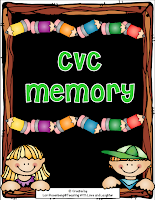 I taught at the same school that my daughter attended and it was really comforting, especially the year that 9/11 happened. 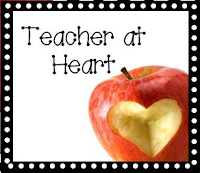 My baby is now 22 and she often comes and helps out in the classroom. 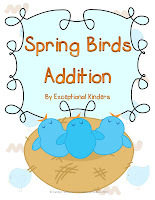 I don't know if you're interested, but I have a lot of kindergarten freebies on my blog that you and your daughter might be interested in. 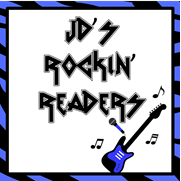 If you have a second, I would love it if you could stop by and let me know what you think!